​June 19, 2015—What do you do with the remnants of war? In Angola, a MIGA-insured company is turning them into core material for critical infrastructure. The country still has an abundance of scrap metal littered throughout its territory, a legacy of the protracted civil conflict that ended in 2002. 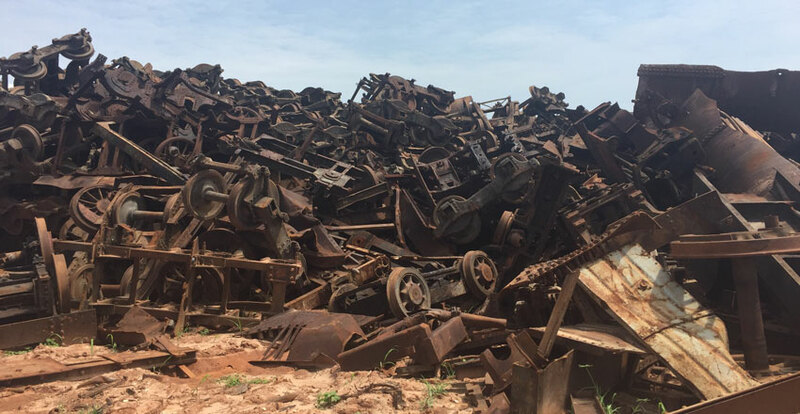 Under a new project, Aceria de Angola SA will collect a significant amount of that scrap and recycle it into much-needed steel rebar for the construction industry. MIGA is supporting the project by issuing a guarantee of 63.09€ million covering an equity investment by KLF Capital S.a.r.l. of Luxembourg in Aceria de Angola SA. The coverage is for a period of up to 10 years against the risks of transfer restriction, expropriation, and war and civil disturbance. Rebar, used in reinforced concrete, is the most important steel product in Angola. Currently, the country imports nearly all of its steel, with local production limited to small-scale enterprises. Aceria de Angola is nearing completion of the greenfield steel rebar plant in Bengo Province, 40 kilometers northeast of the capital Luanda. The plant consists of a melt shop to convert scrap metal into steel billets and a rolling mill that will use the billets to produce rebar and wire rods. The factory will have an installed capacity of 250,000 tons per year, meeting a significant portion of the demand for steel rebar in the country. 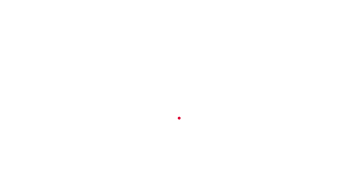 Aceria de Angola expects that the melt shop can be 100 percent supplied with locally procured scrap for three to four years and intends to use a mix of local and imported scrap from that point onwards. The scrap will be sourced primarily from military refuse, abandoned railroad networks, boats, cars, and mining equipment. Collection will generate huge environmental benefits through the clean-up of the littered countryside. And it will create significant new employment in a country still suffering the devastating effects of war—potentially generating more than 2,500 direct and indirect jobs, many of which will benefit people in rural areas. The project is one of the first large-scale industrial projects in Angola outside of the oil sector, which accounts for roughly half of the country’s GDP, and will contribute to the country’s goal of economic diversification. Angola has experienced significant growth in recent years, but investment outside of the oil sector has been minimal and risk perceptions remain elevated—especially for large investments. MIGA is helping Aceria de Angola manage these risk perceptions and access financing.